Author, teacher and permaculturalist Kylie Treble brings to life the beauty of cooking that’s based on sustainable intentions, observation and personal responsibility. 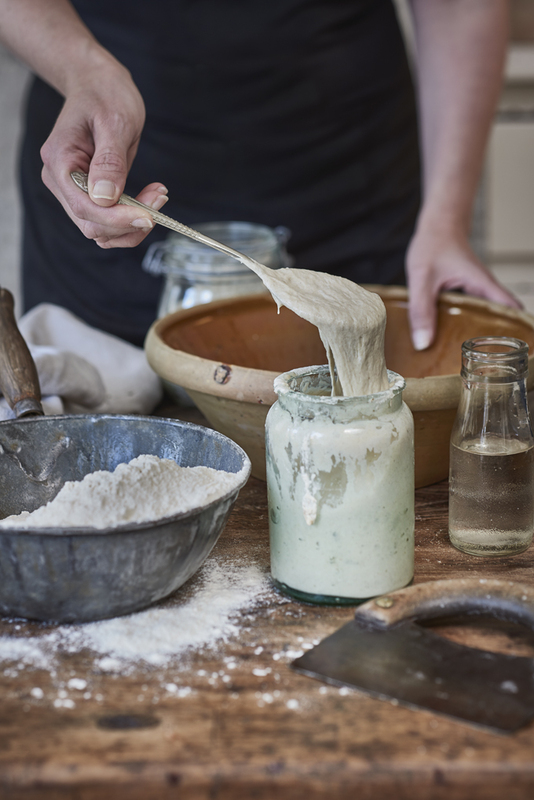 Kylie will teach you two different types of sourdough starters; you’ll make and bake one loaf and take the other home for resting and baking the next day. All ingredients and notes provided. SORRY! THIS EVENT IS SOLD OUT. Enquiries please phone Kylie Treble on 0417 781 343.